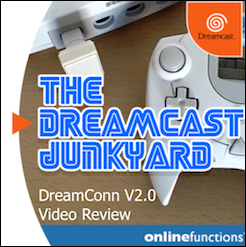 The Dreamcast’s online capabilities out of the box were no doubt somewhat revolutionary for a console back in 1999. 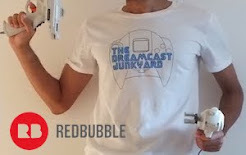 Sega couldn’t have played up the fact that a modem was included much more than they did; with a heavy push on web browsing and emailing when the Dreamcast first launched. 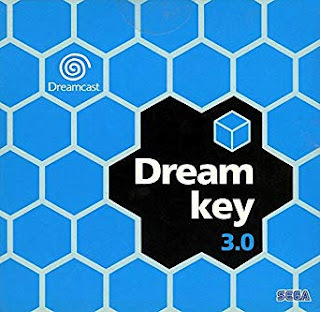 The promise was that online gaming would follow shortly and whilst we did get some outstanding online experiences eventually, I think looking back now, it is fair to say that Sega didn’t really live up to their pre-release “up to 6 billion players” hype. There were some great games designed around their online features, but there were just not enough. 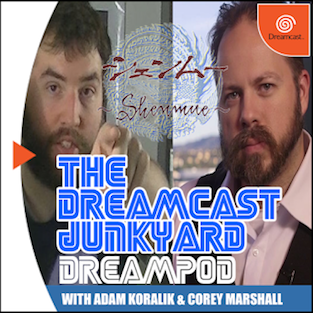 The sad part is that the Dreamcast was ahead of its time when it came to online gaming on console, and I can’t help but think that with a few more quality online-focused releases earlier in the Dreamcast’s lifespan, it could have turned an also ran feature into THE reason to buy Sega’s wonderful grey box. 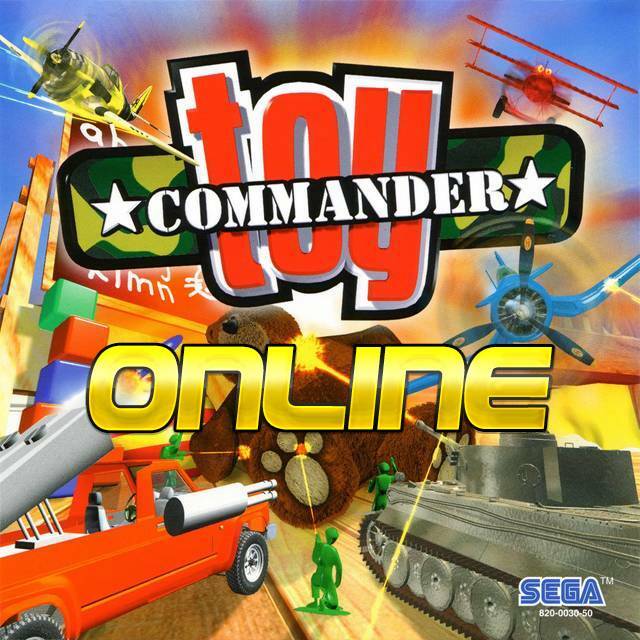 With Toy Racer being one of my favourite Dreamcast games ever, and a fantastic example of how an early console online experience can work well, it almost pains me that an online version of the equally fantastic Toy Commander didn’t materialise. The possibilities are endless with this one; multiplayer deathmatch and capture the flag type events and even the opportunity for some online co-op action as you run through modified versions of the original levels. 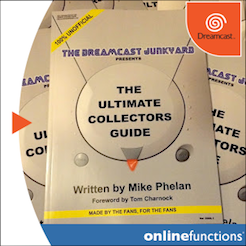 It’s no secret that the Dreamcast never got a FIFA-calibre soccer game in its short lifespan. 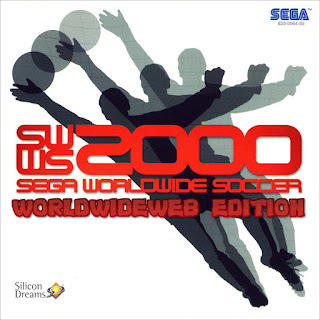 Sega Worldwide Soccer was an entertaining arcade option which never really took the genre by the scruff of the neck. 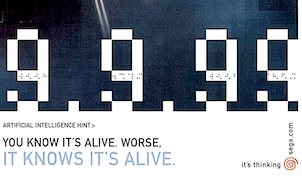 But I’m sure that if an online version was released, that would've changed tremendously. As Euro 2000 fever increased, it would've been the perfect opportunity to get gamers hooked on Dreamarena as they destroyed their friends in online match after online match. Whilst US-gamers enjoyed many online sports sims, us Europeans were left without any way to play the beautiful game against other fans. 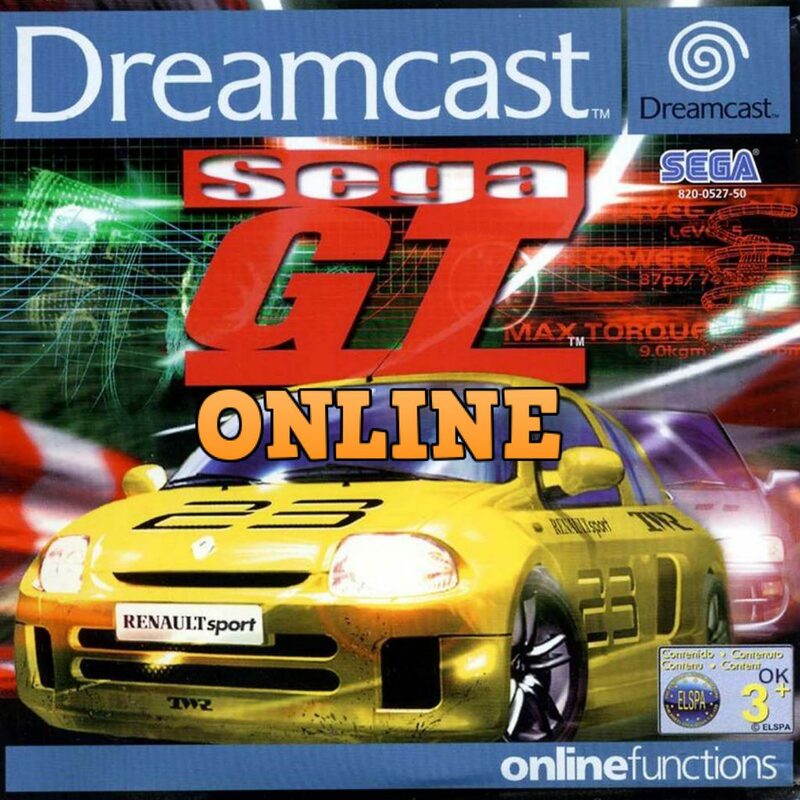 Ironically, Sega GT Online did get released, just not for Sega’s console. Released for the OG Xbox in 2004, Sega GT Online was actually my first real experience of Xbox Live and a fine example of how good online racing could be. 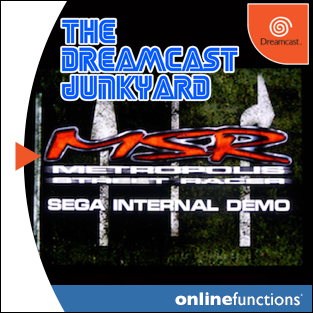 Whilst the Dreamcast original did have online leaderboards, the ability to race against your friends online was sadly absent. The superb Monaco GP Online proved that realistic racers could work perfectly well online on Dreamcast, but tin-top racing probably would have offered much closer racing than Formula One cars. 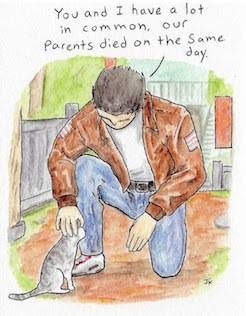 Sadly it was never to be. 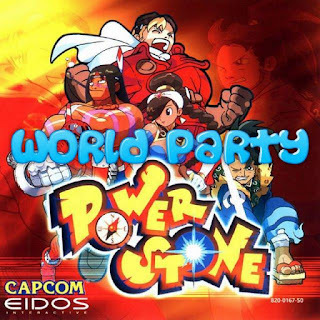 Traditional fighters relying on frame-by-frame inputs like Street Fighter and Soul Calibur wouldn’t have worked well over dial-up modem, but it’s fair to say that the excellent Power Stone which required a little less precision would’ve been a hoot online against human opponents. Imagine battling 1v1, 4-player free for all, or even a 2v2 team-based game mode online. 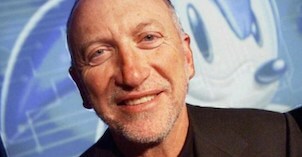 It would have been revolutionary back in the day and tournament play would've been a possible console first. 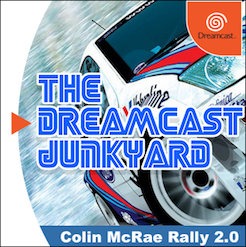 Another flagship Dreamcast game early on, I remember playing hours of Crazy Taxi with friends, constantly trying to outdo each other on the high score. 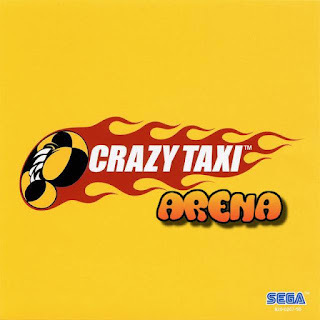 A missed opportunity, then, to release an online version of Crazy Taxi where you could compete head-to-head against another player. 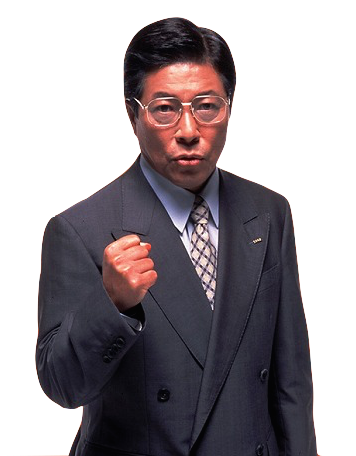 Do you go off in your own direction and plan your own route, or do you take the griefer approach and simply follow your opponent around, ramming them out of the way at the last minute to steal their customer? As well as a score attack, you could introduce some straight up races around the city for when you just want to figure out who is fastest. 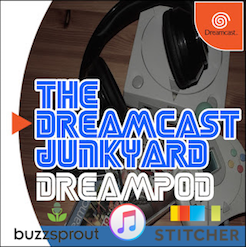 So there you have it - my take on the five Dreamcast online games that never actually existed, but in my humble opinion, should have! 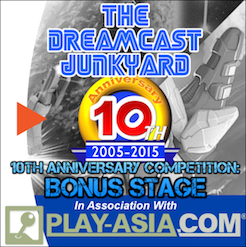 And yes, I managed to resist Shenmue: Battle Royale. How about you? 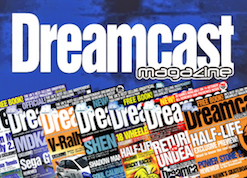 Let us know in the comments, on Twitter or in our Facebook group which Dreamcast games you would’ve played online back in the day if they had come out. P.S. 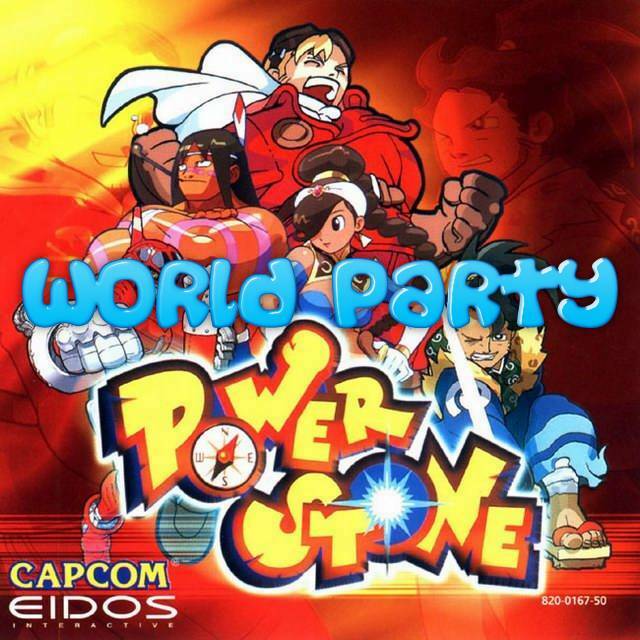 In case you didn't know, the Japanese version of Power Stone 2 actually did have an online mode. Yeah I never really thought of that. 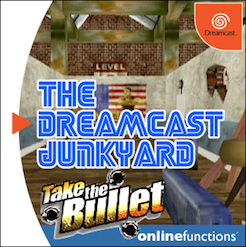 If the Dreamcast had amazing online experiences with great games early on. It could have saved them. 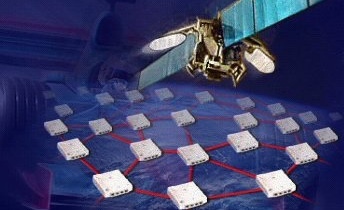 Interesting, good read. I can't believe I left out Spirit of Speed now.